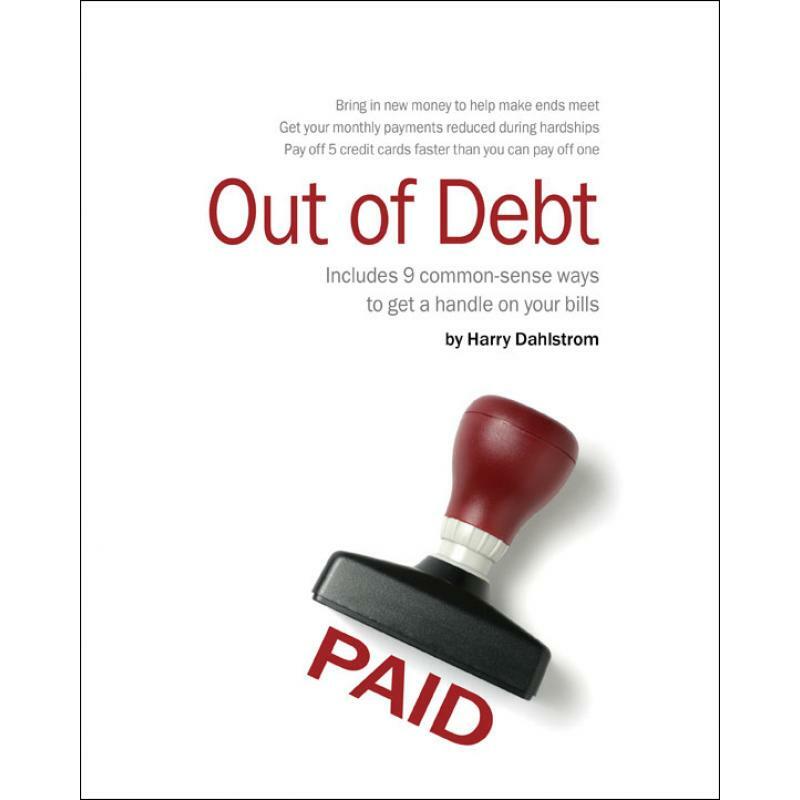 Learn how to measure your debt, review nine different ways to get a handle on your bills, select the best plan for your situation, and get on the road to solvency. How do you compare with other Americans? 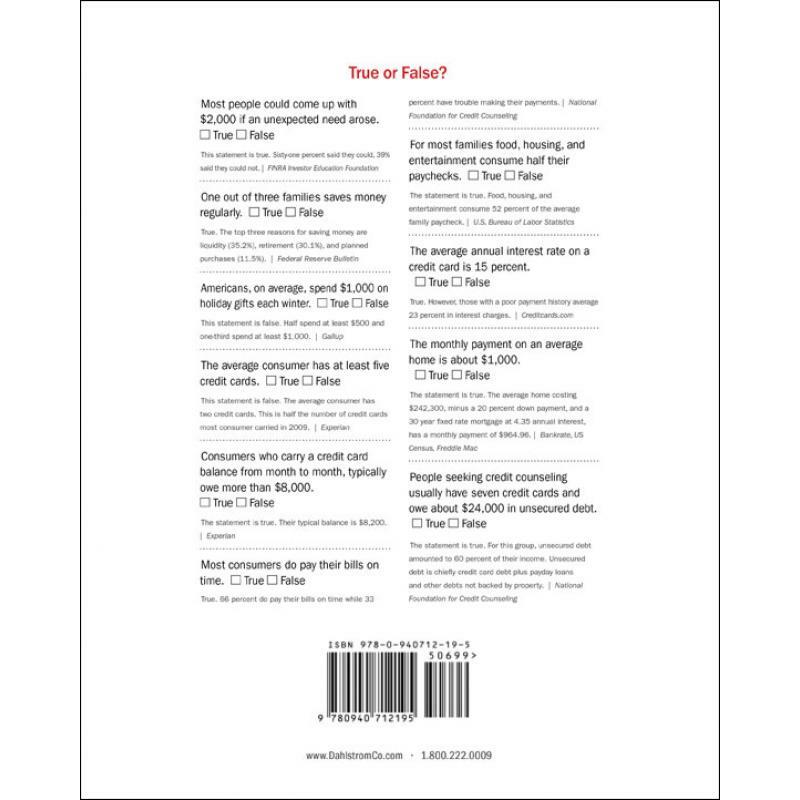 Non-judgmental and friendly, it includes hundreds of straight answers to real questions. And, there are plenty of eye-opening revelations. 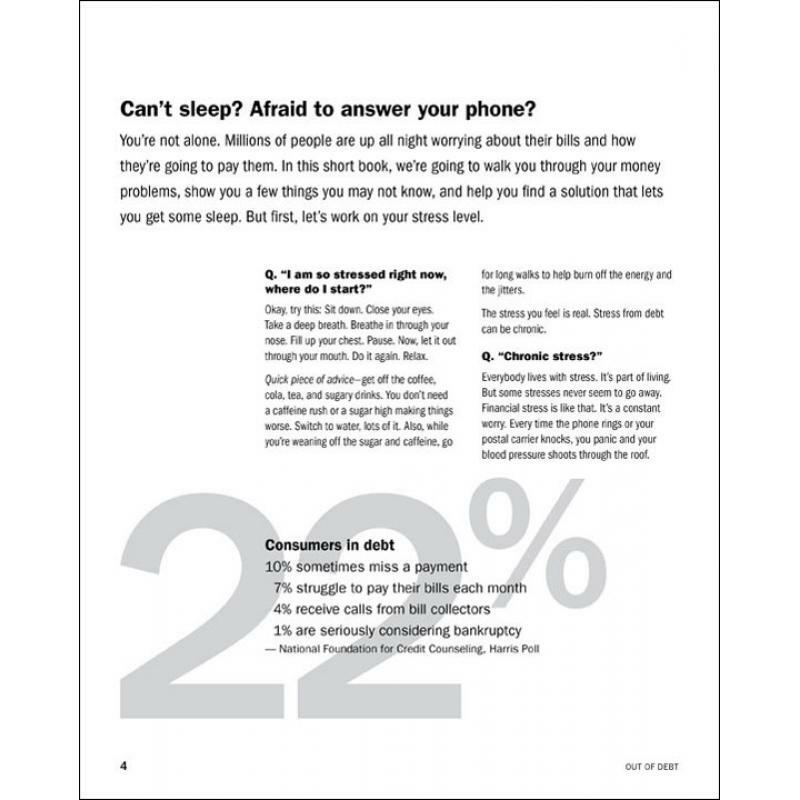 For over 12 years, Out of Debt has been the preferred choice among credit counselors and personal-financial advisors. It has been printed under private cover for several prestigious agencies. 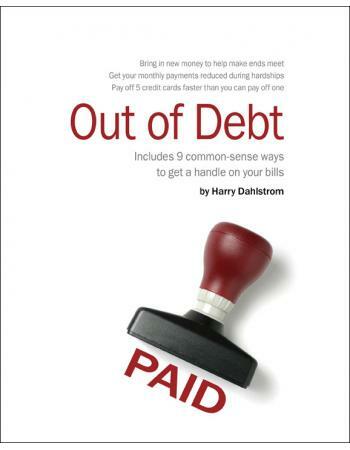 Order today and Out of Debt can be on your desk in 3-5 business days—anywhere in the USA. Order 100 copies and shipping is free.